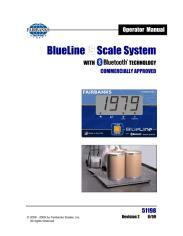 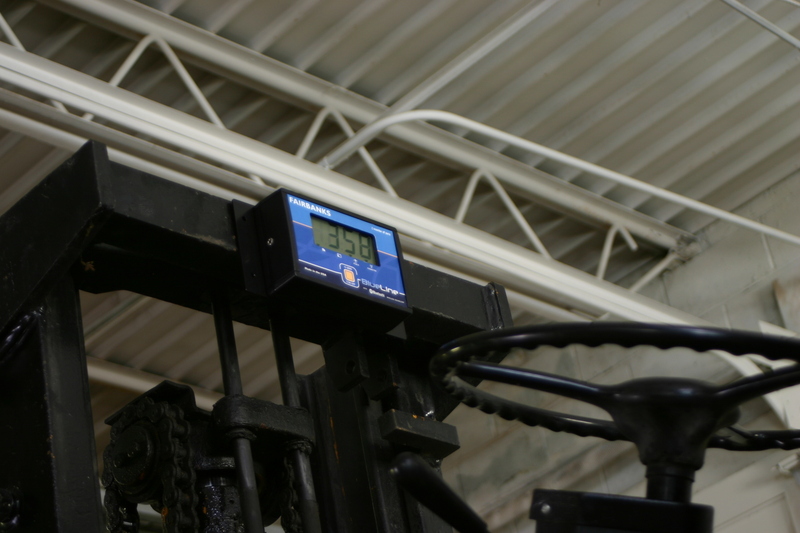 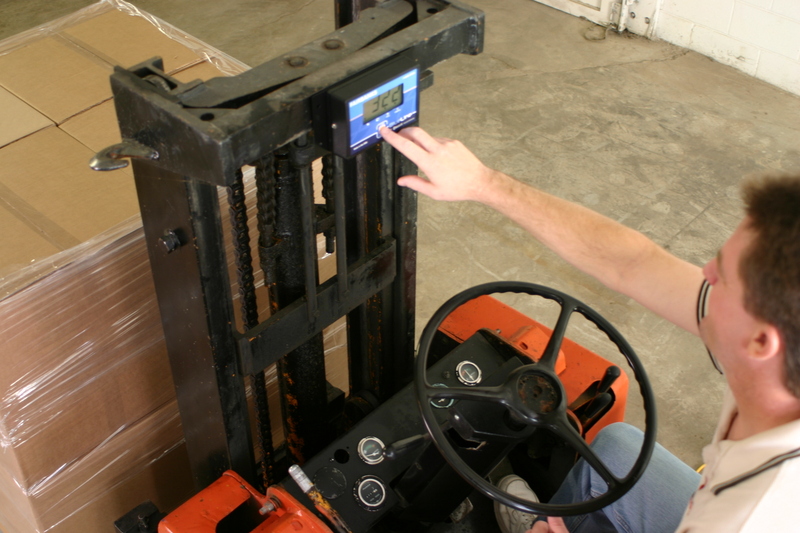 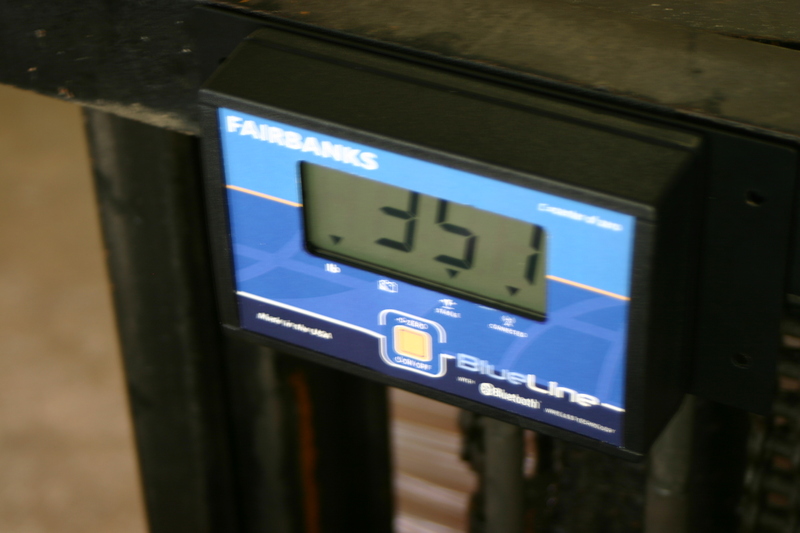 The Fairbanks BlueLineFS Floor Scale offers operators the freedom of wireless mobility with the signal strength and low power consumption that Bluetooth® Wireless Technology is known for. 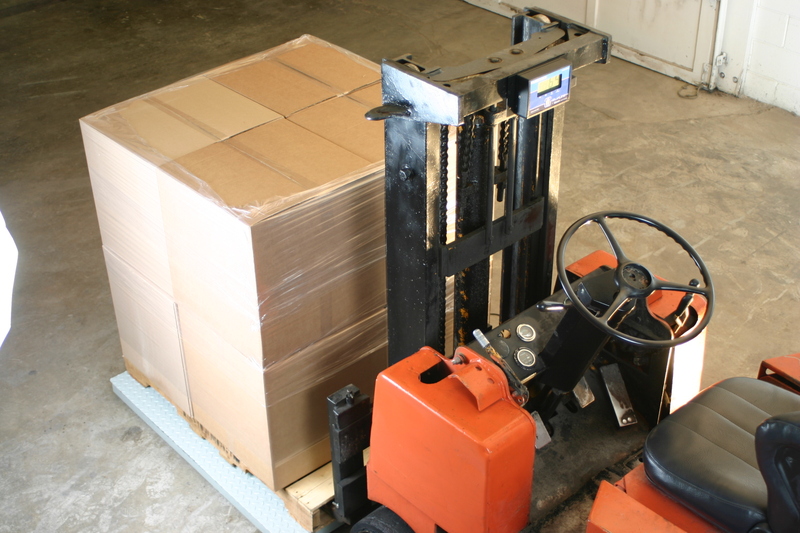 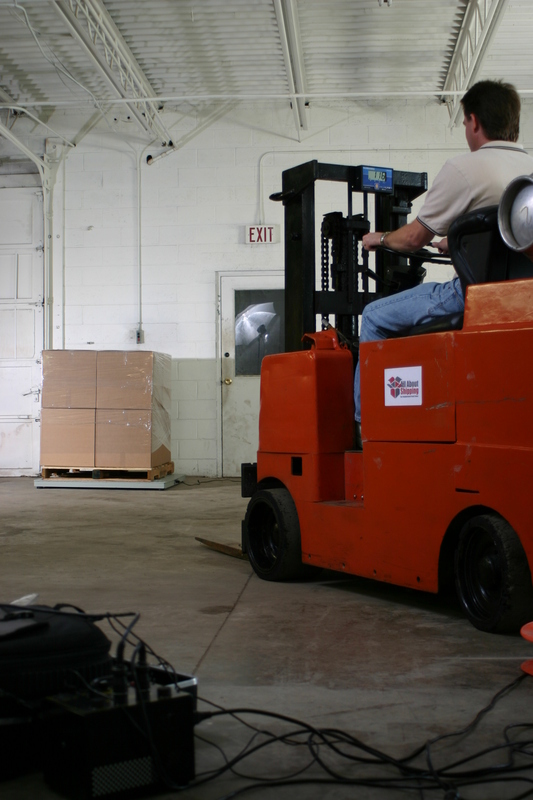 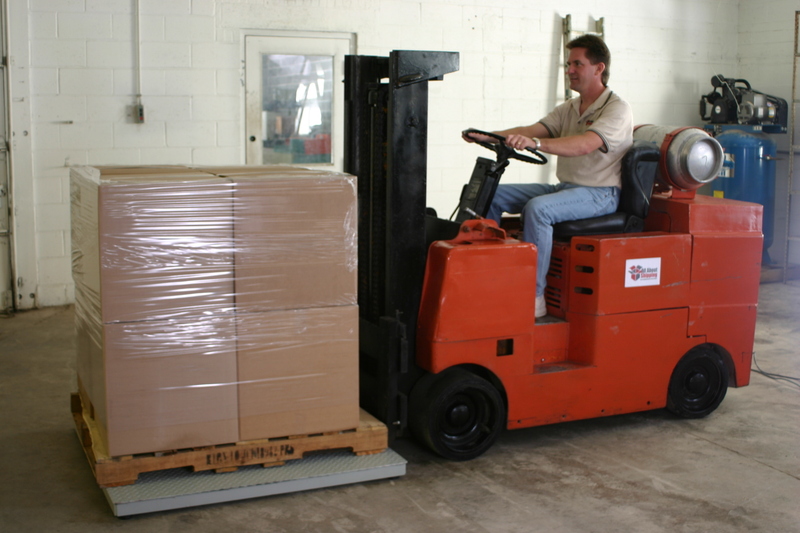 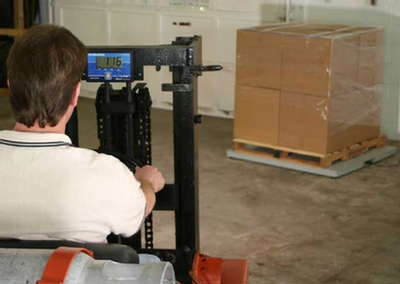 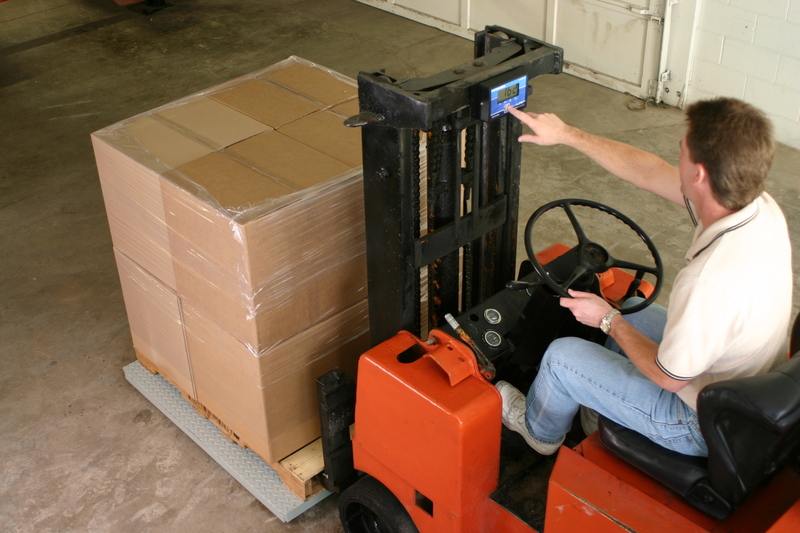 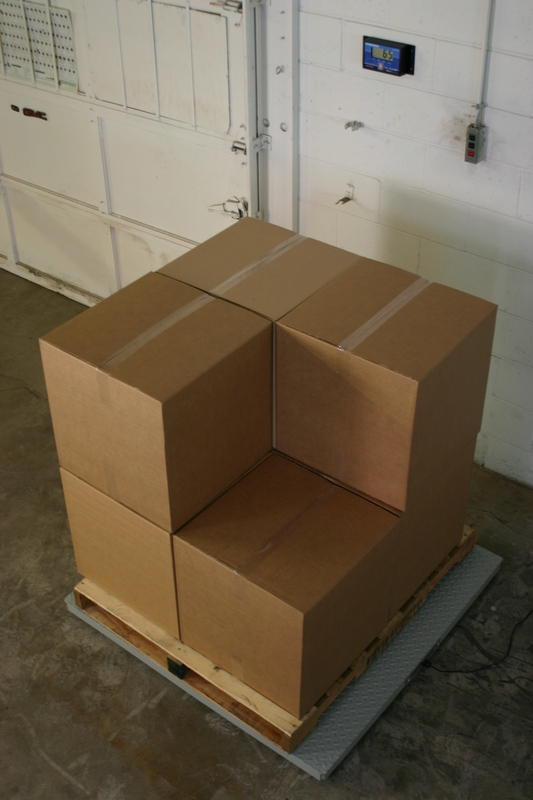 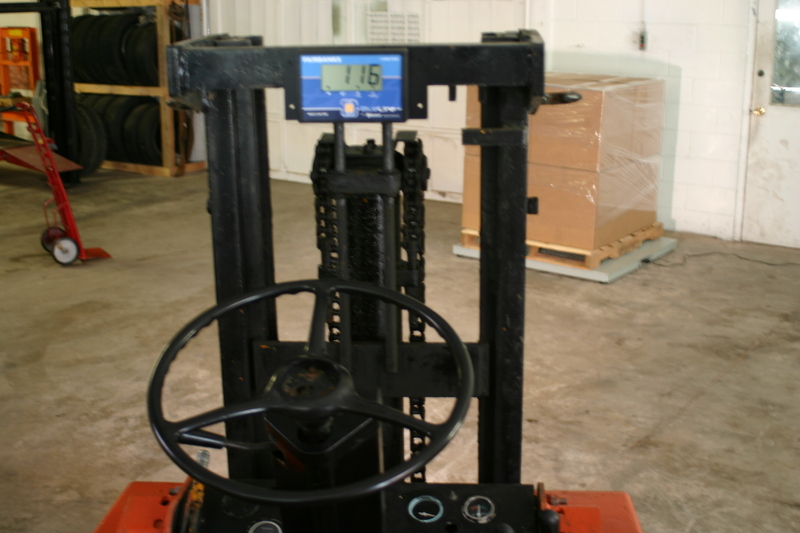 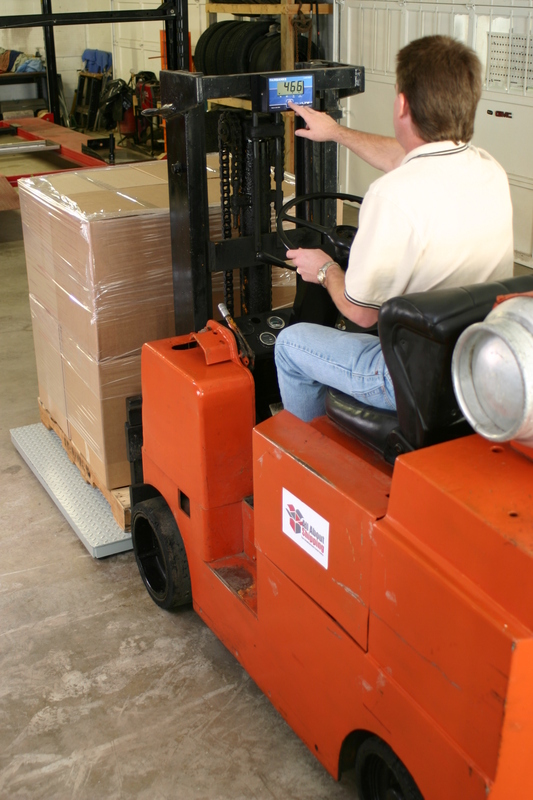 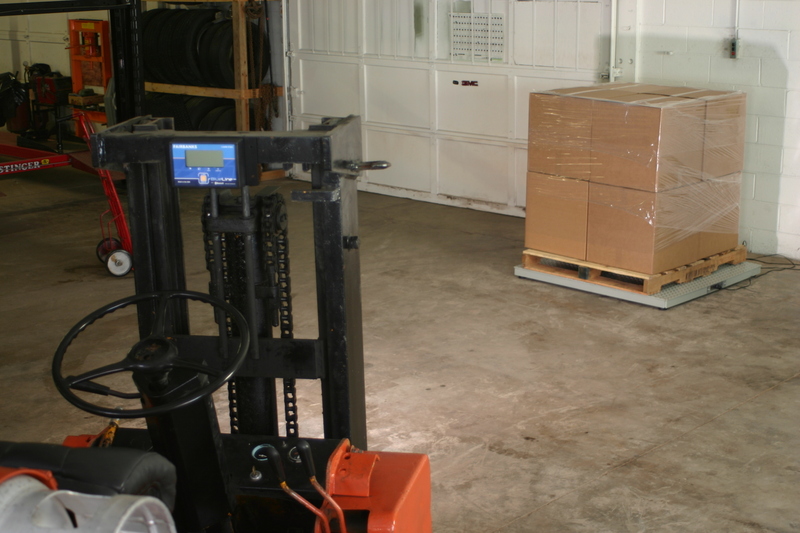 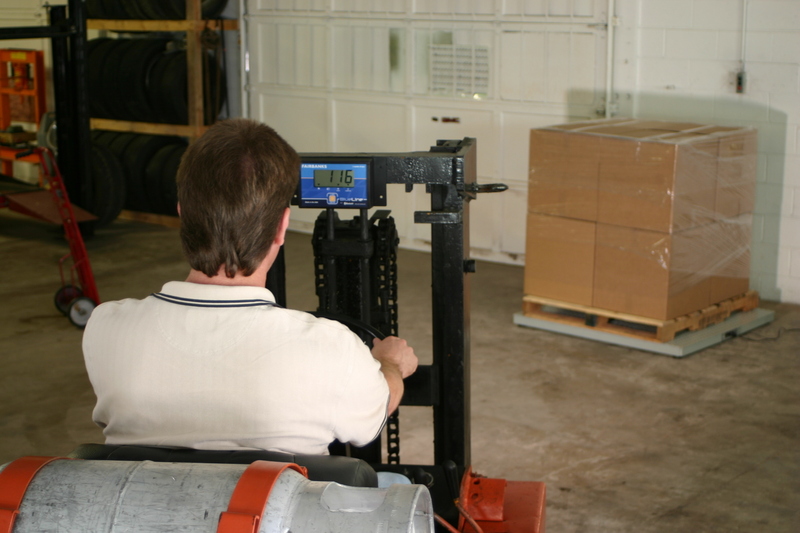 Floor scale platforms are available with the ultra-rugged Aegis or the dependable economy of the Reliant platform. 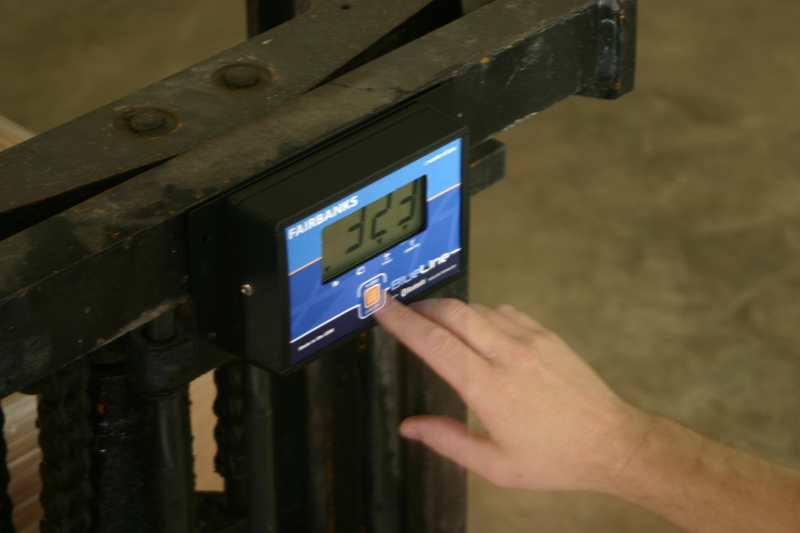 Completely wireless instrument features one touch zeroing, as well as scale calibration, all from the instrument. 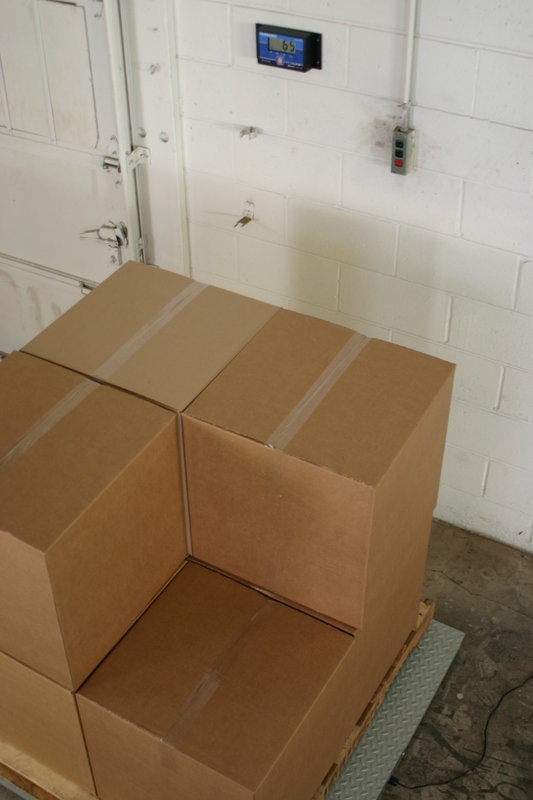 AC adapter also included. 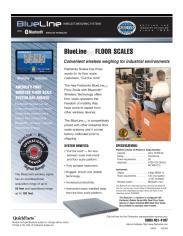 For more information see theBlueLine FSinteractive website.